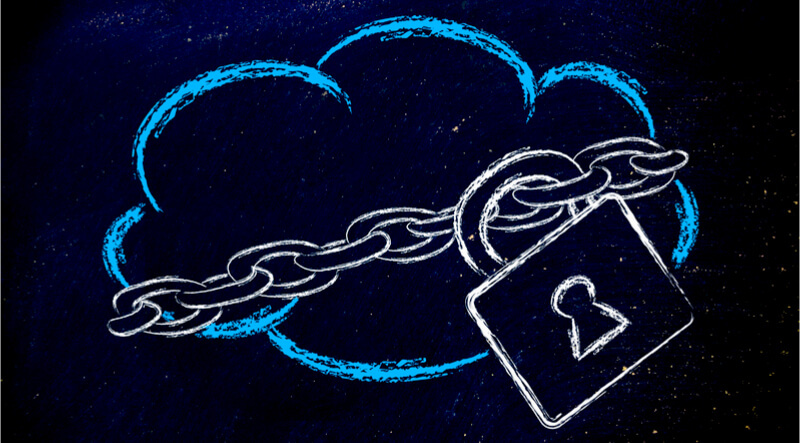 Symantec last week announced innovations and expansions to its cloud security portfolio, designed to help organisations protect the cloud generation applications and infrastructure they rely on. Symantec’s Cyber Defense Platform offers the broadest cloud protection available, providing visibility and control for virtually any cloud app and integrations with CloudSOC CASB, Cloud Workload Protection (CWP) and Data Loss Protection (DLP). It also provides the deepest cloud protection, giving customers the ability to track more risk attributes and scan cloud applications and repositories with new API Integrations. 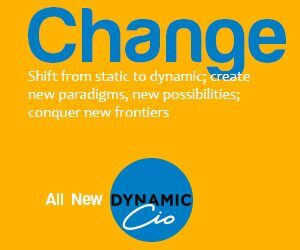 To address these challenges, Symantec has developed a comprehensive suite of technologies and solutions for every cloud security and compliance need through its Integrated Cyber Defense Platform, which offers market-leading integrated security solutions covering a robust set of IaaS, PaaS and SaaS technologies that businesses use every day.